| MLS# 14021583 | Simply Smart Realty Group | No Listing Commission. Flat Fee. 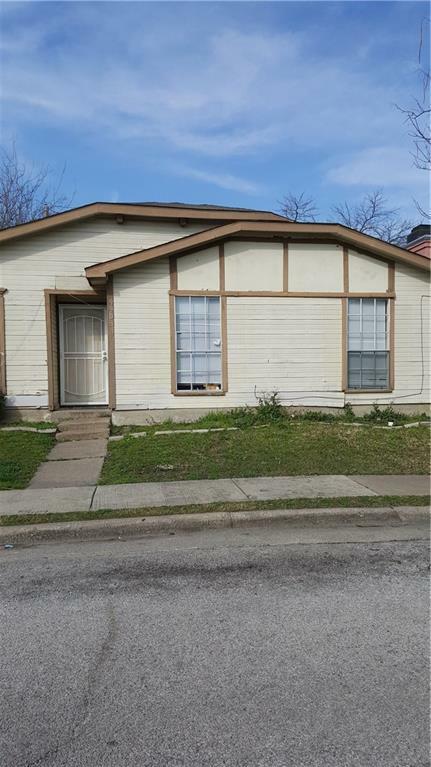 Great Starter home with 4 bedrooms; 2 full baths; central heat and air. Rear entry garage was converted as a bonus room or used as a 4th bedroom. Separate utility room. Fenced backyard. Motivated Sellers!